Welcome to MOLLY MAID of Kalamazoo / Portage! We’ve been providing local house cleaning services to residents in Kalamazoo, Portage, Richland, Battle Creek and the surrounding areas for over 30 years. At Molly Maid, we provide the Greater Kalamazoo area with a reliable clean you can trust. We have several customers who schedule their house cleaning on a regular basis, such as weekly or alternate weekly, and others who use our Kalamazoo maid service for a one-time move-in or move-out clean. Whatever your cleaning needs may be, let Molly Maid help design a custom home cleaning plan that’s valuable to you. Our Home Service Professionals are insured and your satisfaction is our guarantee. Give us a call today for quality maid service you can trust. In addition to Portage and Kalamazoo home cleaning, we also provide maid services to customers in Augusta, Climax, Galesburg, Hickory Corners, and the other nearby areas. 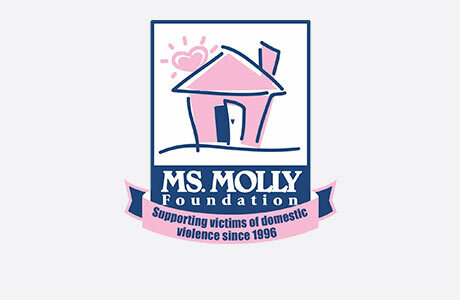 We appreciate our customers for all their support throughout the years and like to give back to our community by supporting the Ms. Molly Foundation and Home Town Heros. I'm interested in getting my house cleaned, how does it work? For regular maid service, we visit and provide an in-home estimate customized for you, which includes flat rate pricing. I don't think I need regular service, do you do special or one-time cleans? Absolutely, tell us about your home and explain your situation and what you need accomplished. Yes, we do background checks on all employees. They must have a clean record or we don't hire them. If you have additional questions about our Kalamazoo house cleaning services, please feel free to give us a call. Request a free in-home estimate and learn why your local Molly Maid has been the most trusted name in house cleaning for 30 years.